Pregnancy is a state that can be both wonderful and challenging. You’re waiting for your baby to arrive, but there are lots of worries at the same time. For instance, what kinds of foods to eat and what to avoid? Is it safe to eat seafood, such as lox during pregnancy? Diet when you’re pregnant – healthy food, not less of it! 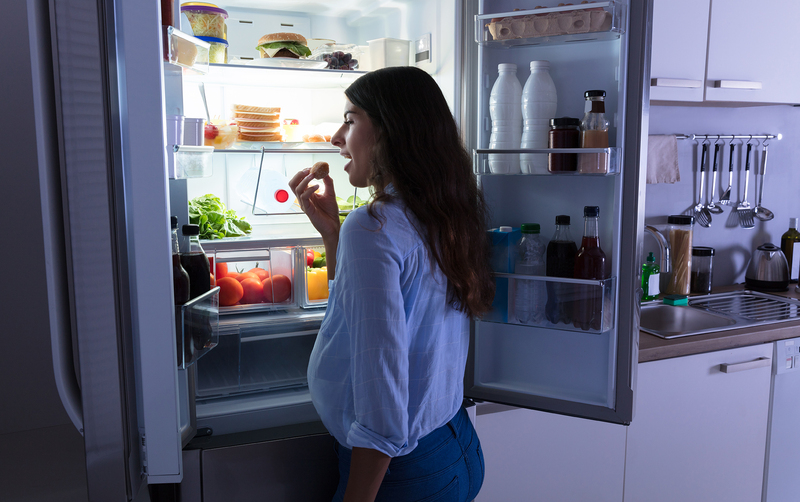 A diet when you’re pregnant doesn’t mean you’re supposed to lose weight – quite the contrary, you need to consume 350-500 extra calories every day during the second and third trimesters to ensure your baby’s healthy development. And speaking of healthy, you need to start thinking about avoiding cholesterol (if you haven’t already)! Eating unhealthy foods will not only result in excessive baby weight that would be hard to get rid of after – it will also increase the risk of birth complications. So before we tackle the question about eating lox during pregnancy, let’s talk about more general food choices you can make in this period of time. What you need to chose for your diet during this time is a wide variety of different foods (healthy, of course). Here we have listed a number of food groups that are needed for a healthy baby development. Vegetables and fruits – they will provide much-needed vitamin C.
Whole grain products – they are rich in iron and vitamin B. Dairy – it gives lots of calcium for building strong teeth and bones. Protein, such as meat, fish and eggs – they are essential for future health of your baby. So it turns out eating seafood such as lox or salmon while pregnant might even be healthy, as it provides the baby with much-needed protein. But is every fish as harmless as it seems? While seafood is rich not only in proteins, but also in omega-3 acids that promote baby’s brain and eye development. But some kids of fish are to be avoided. Why? Because they contain high levels of mercury, and getting too much of it might damage your baby’s nervous system. Generally speaking, bigger fish tend to accumulate more mercury, but you can enjoy some big fish, such as tuna, in moderation – no more than two steaks or four cans per week. It’s best to eat your seafood cooked – this way, if it contains harmful bacteria, they will be eliminated during the cooking process. What are the risks of eating lox while pregnant? 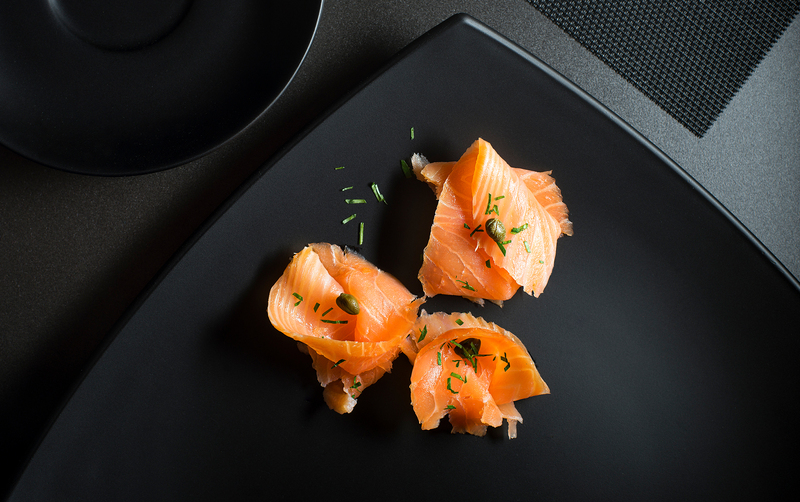 Simply put, lox is a way to prepare salmon. Instead of cooking or hot-smoking it, it is prepared by curing the salmon in brine or salt-sugar rub, and then cold-smoking it. The best lox is prepared using the belly of the salmon, and is usually enjoyed on a bagel with cream-cheese and a slice of tomato. When talking about possible mercury poisoning, there’s also conflicting evidence. Mercury is bad, because it blinds up selenium, which is essential in building nervous system. But if you’re eating fish that are high in selenium themselves, it outweighs the risk of mercury poisoning. So maybe it’s fine after all? However, uncooked seafood might carry another risk – listeria. It’s a type of bacteria found in water and soil. Sometimes it can make its way into animals, such as cows and fish. In United States, around 1700 people get seriously ill with listeria every year. The problem is, pregnant women are 20 times more likely to get infected with this bacteria than non-pregnant healthy adults. Infection increases the risk of miscarriage or premature delivery. However, infection is most harmful during the third trimester and, if treated with antibiotics on time, may not harm the mother or the baby. So, can you eat lox when pregnant? Eating lox during pregnancy carries some risks, but he risk is highest at the third semester. In all cases, it’s up to you – if you’re craving a bagel with lox during your first semester, at least make sure to get it from a very reputable place. And watch for the symptoms! If 2-30 days after eating uncooked seafood you experience mild flue-like symptoms, muscle aches, nausea, fever and vomiting, contact your doctor as soon as possible!